In this video, mum Avantika Kukreti discusses the importance of iodine for healthy brain development in the foetus and young child. While you are told about many nutrients like vitamins and minerals, you are rarely told about the importance of iodine during your pregnancy. This video shows that most mums are not aware of the significance and role of Iodine in a baby’s brain development. According to WHO, iodine is essential for healthy brain development in the foetus and young child. A woman’s iodine requirements increase substantially during pregnancy. This is because the mum’s body has to ensure adequate supply of iodine to the foetus. Iodine is required for the proper functioning of the thyroid gland. It helps in the creation of the thyroid hormones. 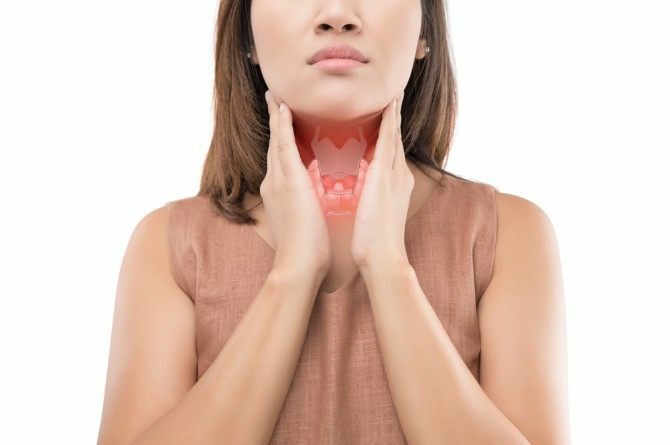 Thyroid hormones control the body’s metabolism and many other important functions. Thyroid hormones are needed for bone and brain development during pregnancy and infancy. About 90% of the child’s brain development occurs between the third month to the 3rd year of infancy. That’s why it is important for all pregnant and lactating mothers to ensure adequate daily intake of Iodine before and after pregnancy. How do you get your iodine? Most foods are relatively low in iodine but there is a common source of iodine that is is found in every kitchen: salt! You generally don’t eat your food without salt, right? The best thing to do is to go for iodised salt such as Tata Salt for your daily intake. Tata Salt is India’s first nationally branded iodised salt. Salt is also naturally found in fruits such as cranberries, strawberries, and in organic yogurt, organic cheese and organic potatoes. The ocean is the richest storehouse of iodine-rich food. Many sea vegetables are also good source of iodine. Therefore, to-be mummies, for the sake of your and your baby’s health, make sure that you take the right kind of salt and are not iodine-deficient. Take adequate amounts of iodine everyday and enjoy your pregnancy to the fullest while gearing up for motherhood. A visual how-to-survival guide, Nine Months brings expert advice, knowledge and perspective to make your pregnancy an easy and a memorable experience for you.